All Jonesboro homes currently listed for sale in Jonesboro as of 04/25/2019 are shown below. You can change the search criteria at any time by pressing the 'Change Search' button below. If you have any questions or you would like more information about any Jonesboro homes for sale or other Jonesboro real estate, please contact us and one of our knowledgeable Jonesboro REALTORS® would be pleased to assist you. 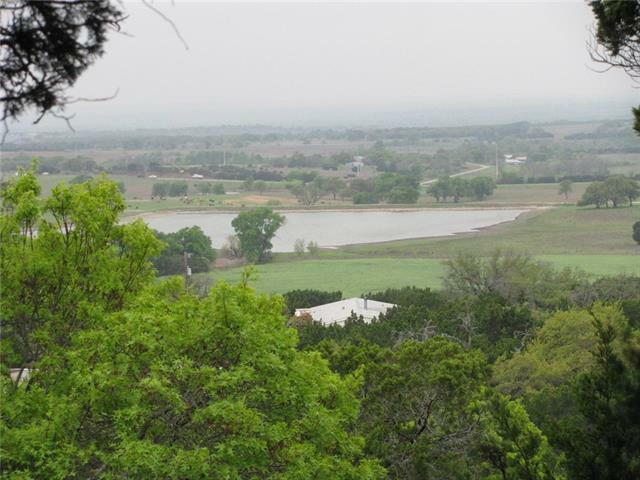 "Amazing ranch that you must see to appreciate the time, effort and expense that has gone into making this ranch what it is. There are over 5 miles on interior cross fencing dividing the property into 17 pastures, aprox 1.5 miles of water lines that supply water to 7 strategically placed water troughs, over 200 acres of improved grasses for optimal pasture rotation along with an amazing set of working pens. 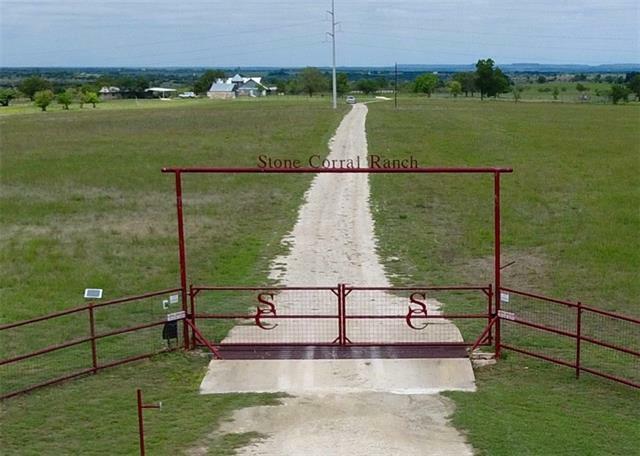 Home is rustic 2 bedroom 2.5 bath which was completed in 2006, covered patio, covered ca"
"266.25 acres 10 miles west of Gatesville, TX on FM 2955. The property has a 1999 model Double Wide Manufactured Home with 2046 sq. ft of living space. The home is a 3 Br 2 Ba with 2 living areas and a nice porch with great views. The property has 2 small tanks, 30 ft x 40 ft metal building, several out building and one with a 4 post lift. The property has good exterior fencing, lots of change in elevation and heavy tree cover. The property is central located being approx. 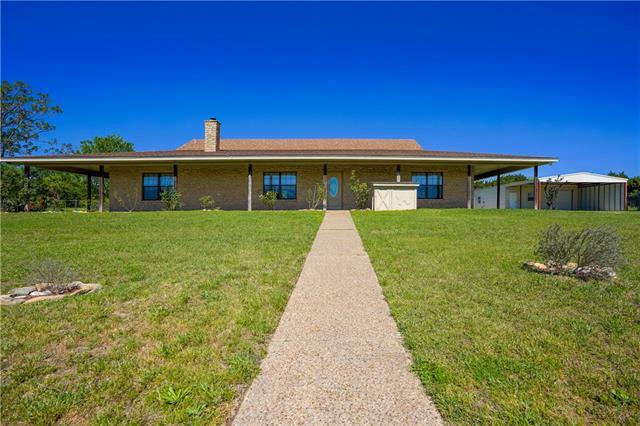 45 minutes from Waco, 2"
"4 Br 2.5 BA rock home on 31.63 acres. The home has an open floor plan, ceramic floors through out the house, just repainted on the inside, 8 ft porches around the house, nice metal building with covered parking and 2 finished rooms with bathroom. The property has several outbuilding and is fenced into 3 pastures with the fencing being in good condition. The property has 1 stock tank, good tree cover with rolling terrain."